Mrs ERJ and I were in Grand Rapids, Michigan watching Belladonna pitching dwarves. She was all pins-and-needles. She was going to be throwing on a plywood floor and she was not used to the springiness or slickness of the surface. Before she threw I sniffed the air and said, "Do you know what I smell?" She sniffed, maybe expecting a skunk or a sewage backup. "I smell a personal record." I said. I was wrong, but she did the best today that she has done in the last 22 months. She pitched the dwarf 50.74 inches. It probably helped that the dwarf she drew for that round was particularly flatulent. I think the dwarves like Bella. She treats them with respect. Frankly, I will not be surprised if, in the future, Bella starts plying dwarves in beverages that are reputed to cause flatulence. 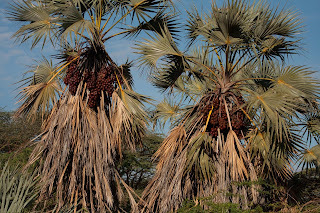 Doum palm (Hyphaene thebaica), are one of the tallest (up to 15 m) and most common (and often dominant) tree species on the banks of Kenya’s luggas, rivers and oases. The fruit is large, often abundant, and has a water content of >24%. 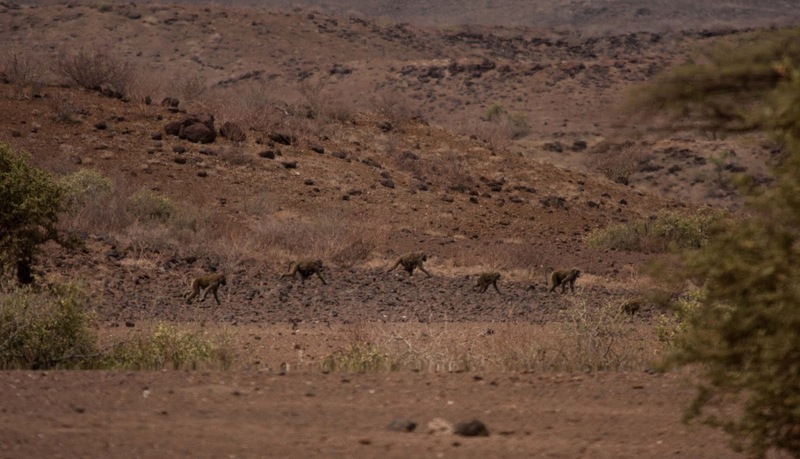 The shoots of the germinated seeds are eaten by people, baboons and other species. We have encountered baboons feeding on doum palm fruits at many sites throughout the lower, drier regions of Kenya. That night we camped within a grove of doum palms…which is always ‘interesting’. 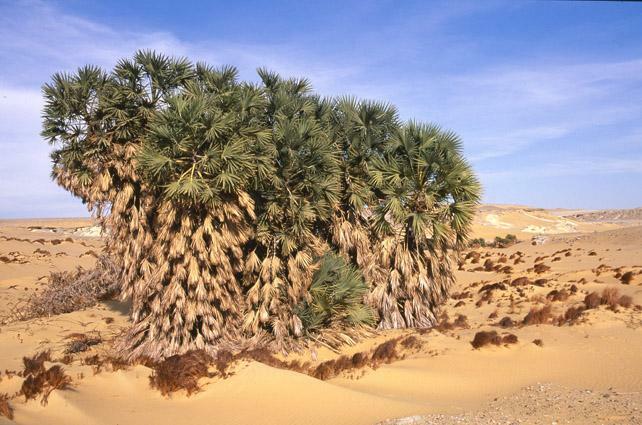 All past experience tells us that doum palms should be avoided if one wishes to get a good night’s sleep. 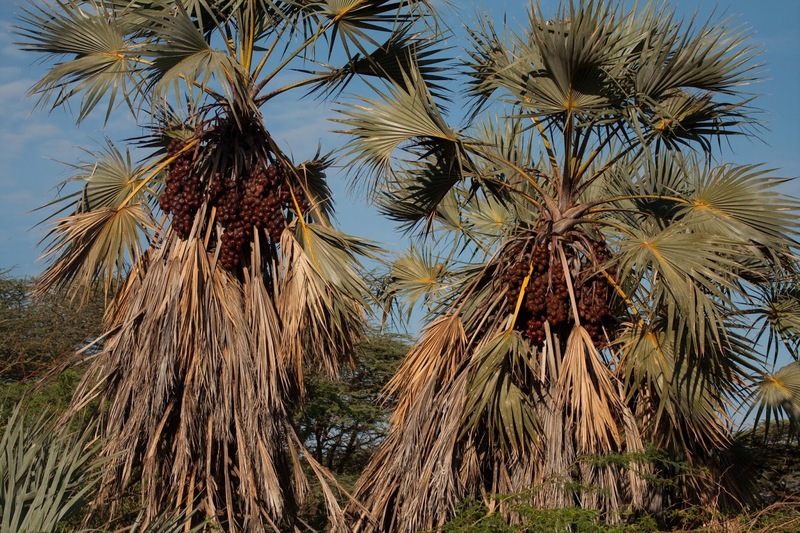 Photographs by Yvonne de Jong and Tom Butynski showing fruit clusters on Doum Palm. Doum palm is only listed as being hardy to 20F, that is, USDA Zone 9. There are some reasons to test that limit. 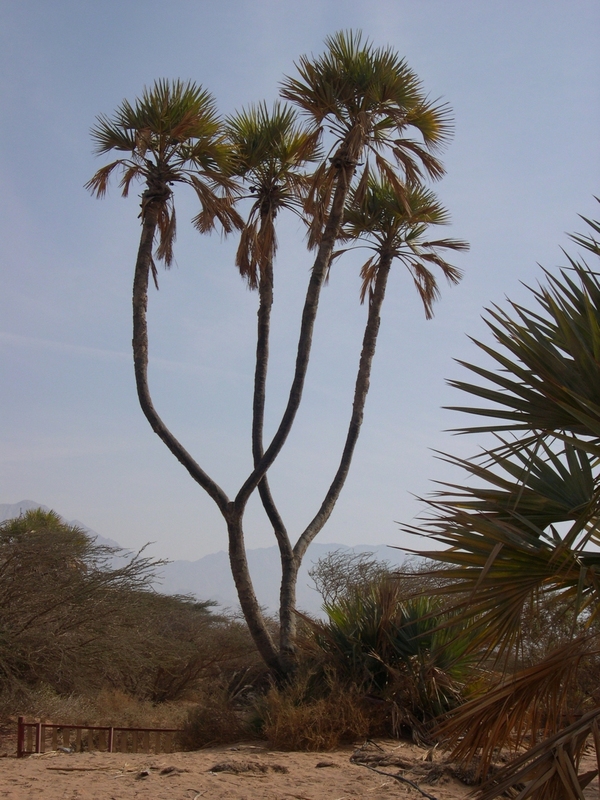 Hyphaene thebaica showing bare trunk and branching habit. Palm trunks are often stripped of leaves. The leaves are used for fiber and building materials. It also leaves the trunks vulnerable to temperature fluctuations. Where Hyphaene thebaica leaves are not harvested for building materials, the leaves are persistent and form a shaggy barrier around the trunk. If the low temperature excursions are of short duration, that is for a few hours before dawn, then the trunk will be protected and will not experience the radiant heat losses a naked trunk must endure. Another reason to test the conventional wisdom regarding the minimum temperature Hyphaene thebaica can endure is the fact that the species is amenable to coppicing. That means that it eagerly sprouts from latent buds at the base of the trunk or from root suckers. Saw Palmetto (Serenoa repens) which has been documented as recovering from -10F shares the characteristic of suckering from the base or roots. It is most useful as a fire regime adaptation but is also very useful for recovering from freeze damage. Pumpkin color is Zone 8 where growing Hyphaene thebaica might be a stretch. 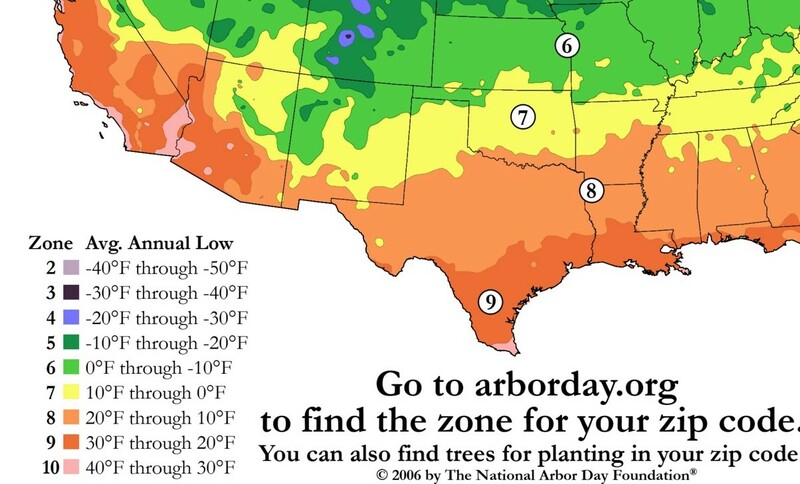 Red is Zone 9 where it should do well with little effort. There is a tremendous amount of Zone 8 west of the 100th Meridian where Doum Palm MIGHT thrive. One of the topics of neighborhood discussion is the performance of the upper reaches of the Bentley-DePue drain. Last year, Columbia Highway was impassible for 37 days due to flooding. The dashed portion of the drain, shown here, is underground. It is of an age where it is clay tile, butted end-to-end. The inside is rough and it is vulnerable to cracking and to tree roots intruding. Another factor exacerbating the situation is that there is only 4' of drop over the half a mile of buried drain. This chart is a sensitivity study. Numbers from this website. In the nominal condition (18" drain, roughness coefficient of 80, 6" rain and 4' of head) it would take 53 days to move all of the water that falls on the square mile drained by the upper reaches through that drain. 12" diameter tile was evaluated to simulate degraded performance due to sediment, roots and partially collapsed tile. 24" diameter was looked at as an upgrade. Increased head, the height of the water in the swamp, was also evaluated. Smooth plastic pipe was also looked at. Plastic pipe comes in much longer lengths than clay tile so there are fewer joints. The inside is smoother. The walls are impervious to roots. In the nominal condition (18" drain, roughness coefficient of 150, 6" rain and 4' of head) it would take 28 days to move an all of the water through that drain. Obviously, much of the water percolates through the soil as the estimated times shown on the charts are WAY longer than observed. My take-away is that drains are very sensitive to increasing diameter (good) and smoother walls (good). This image added in response to comment by B.
Luke sent his mom a note. "Let me know what you need. I will send it back." Kate responded, "Think we will be OK. Thanks. Will let you know." Mrs O'Conner died eight hours after her coronary event peaked. Milo kept his mouth shut regarding Duckworth's smirky comment. To repeat it would be to give Duckworth more leverage. Still, he could not stand by and do nothing. “You know they did you a favor.” Nyssa said. “Forgive me if fail to take joy in the favor they did me.” Kate said. A rare note of bitterness crept into her voice. “Dmitri pulled a report off short-wave that said Michigan was reporting 2% Ebola. Based on what I saw it could be ten times that.” Nyssa said. “I can understand the radio, but why did they take everything else?” Kate wailed. She was still in denial and was struggling to come to grips with the violence that had been dealt her. That is when Dmitri walked up. “You were smart to get out of the way. Many unarmed people died in Romania when they tried to stop armed men.” Dmitri said, trying to cheer Kate up. “But the radio station? There is no way we can get more equipment. We are finished.” Kate said. Dmitri looked around. “Did they touch the antenna?” he asked. “No. Why would they?” Rick said. “Because good antennas are the hardest, most expensive thing to replace.” Dmitri said. “But the transmitters...Where would we get more of those?” Kate asked. “Of course, it is even easier if somebody had the foresight to purchase backup units ahead of time.” Dmitri said. “I take it that you never looked at the detailed receipt I gave you. The equipment we installed was three hundred dollars short of what you gave me. That was spent on spare parts.” Dmitri said. "The only question is a matter of timing. When is the best time to go back on-line?" Janelle and Nyssa walked over to Kelly’s shop after hanging the laundry. There was always something going on over at Kelly’s. Today was no exception. Kelly and Milo were having a heated discussion about the best way to fabricate some shape. Janelle helped herself from a cold beer from the cooler and sat down to listen while Nyssa went over to stand next to Milo. It was the best entertainment available. From the sound of discussion, they were trying to go into production and make a hundred of something. That roused Janelle’s interest because she had worked in various custom shops on the west coast that specialized in those size production runs. The problem was that Milo and Kelly had very different ideas of how to make things. Both were masters of making one-of items but they didn’t know diddly about making hundreds or thousands of pieces efficiently. Carrying her bottle of beer over to the table, Janelle saw that they had a disassembled, single-shot 12 gauge shotgun on the table. The barrel and the receiver were in the center of the table and those seemed to be the parts generating the heated discussion. Kelly had a rack full of 0.75” ID, 0.125” wall steel tubing in stock and he wanted to ream the chambers. Milo argued that would make the walls too thin just where the stresses were the highest. He wanted to make a tapered spud and drive it in with a hammer to dilate the tubing. Kelly said they would never be able to pull the tapered spud back out. Kelly was at a loss for the receiver. He did not have enough steel billet in stock to make a hundred of them and even if he did it would take forever to whittle one out on the milling machine. Milo wanted to weld them from plate. Kelly objected that the tolerances would not work. Round and round they went. “Why do you need a hundred of them?” Janelle asked. “How many times is the user gonna shoot it?” Janelle asked. “Or woodchucks in the garden.” Kelly added. “Nope. That is not so. You have everything you need to do hydro-forming here.” Janelle said. “Ok, miss smarty-pants, how would you do it?” Nyssa asked. “I would hydro-form the barrels two at a time, breech-to-breech and cut them apart afterward.” Janelle said. “How do you seal them hydraulic fluid so it doesn’t spray all over creation?” Kelly asked. Kelly did know a little bit about production processes. "That won't work." Milo said. "We don't have any rubber like that." Janella refrained from rolling her eyes. "You have to want to make this work, silly. If you don't have rubber then use bread dough." “Have you seen this?” Kelly asked. “Sure. Hundreds of times.” Janelle said. "I mean, not with bread dough, but I have seen it with the rubber slugs." “Got any ideas about the receivers?” Milo asked. “Out west they would have cast them from ZA-7 but we probably don’t have any of that. What about using your piece there” she said pointing at the table “as a pattern and casting them from melted down aluminum wheels. That has to be pretty good alloy. You might need to add some tape to thicken up the walls to account for shrinkage, but you would be close to your final shape.” Janelle said. In spite of herself, Nyssa was proud of her older sister. Once Milo was in a shop surrounded by milling machines, lathes and welders he had a hard time listening. Janelle's knowing WAY more than he or Kelly did about production processes really rocked him back on his heels. Michigan levies a 6% sales tax on items sold in Michigan. Amazon charges $5.76 for tax because they roll in the cost of shipping. Shipping is a service. I, and every other on-line shopper, are now paying sales tax on shipping. We are paying sales tax on services. You are looking at a precedent that nobody is challenging. Every state in the union is stacking up "precedence" where they are charging sales tax on services. Suppose you paid $400 to have your taxes prepared. If you live in a state with 8% sales tax then expect to pay $432 next year. If it is legal (i.e., unchallenged) to force people to pay sales tax on shipping then it is legal to compel them to pay sales tax on every other service. Mechanics worked on your vehicle and the work came to $500 in parts and $600 in labor? Expect the bill to go up $48 next time because you will be paying sales tax on the labor. Do you really expect states to NOT exploit this newly created revenue windfall? “Someplace defensible is a place that has elevation and clear fields of fire out to a couple of hundred yards...even a quarter mile out Someplace defensible is a place that is visually cluttered which makes it harder for the bad guys to pick out where you are shooting from. Someplace defensible is a place where logs or sandbags are stacked or foxholes are dug and can shield the majority of your body from return fire. Finally, someplace defensible is a place you can retreat from when things get too hot so you can live to fight another day. Corpses can't fight. Ed took a sip of coffee to sooth his throat. "The day before yesterday we were fat, dumb and happy. We were sitting pretty. We have good, fertile land and sweet water. For the most part we have neighbors who truly care about other's well-being. And we could always run to Kate’s store for all of those little things we forgot." "Yesterday was a wake-up call. Our innocence died yesterday. It reminded us that evil walks in the world and that it can strike at any time." "Today we stop coasting. We will get this done but only if we bring our “A-Game” every day. " "And now a word from our sponsor, Kate’s store. If you are running a balance with Kate, she needs help sifting through the ashes for anything that can be salvaged. That is a good way to work down your balance." "If sifting through ashes aren’t something you want to do, Kate is in the market for tool handles. 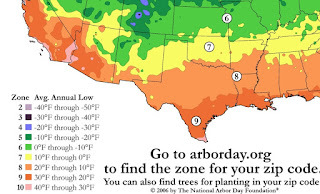 For those of you who like to whittle, she is looking for straight ash poles about an inch-and-a-quarter in diameter and at least five feet long." "Kate is also in the market for any tools with broken handles, so look around those barns and sheds for shovels, hoes, rakes and the like." "Kate is also in the market for paint. The fire burned the paint off the metal siding and Kate wants to repaint it before re-using it. Color don’t matter. It just needs to be exterior grade paint." "Now I am going to let you in on a secret. Betsy Salazar brought a little bit of silver with her from New Hampshire. She is giving it to Kate so Kate can pay cash-money, $1.10 a day, for workers." "Kate plans to re-open but it will be a couple of months before Kate and Rick can rebuild the barn, and even then it will be smaller than it was." "Regarding the cargo that was abandoned. Don't go near it. It is contaminated by Ebola. Dmitri thinks he has a way to rig up a solar panel, a battery and an ozone generator to sterilize the trucks but he can only guarantee one truck a day. Work with Dmitri regarding which trucks are cleared for salvage." "The final thing I want to say is to the people who betrayed us." "These thugs did not stumble on us by accident. They had inside information. They knew where to park. They knew how many trucks to bring. They knew what we had to steal." "To the rats who betrayed us, you will rot in hell because people will die this winter because of your actions. In fact, Mrs O’Connor had a heart attack last night and is probably not going to make it." What happens if California tanks? "If we allow farmers to earn a profit..."